READ this entire website. You may also want to watch my DNA videos on Youtube. Go to Tom Ballard ND for several videos on DNA testing and reports. Don't feel bad if you feel a little lost - this is new medicine. 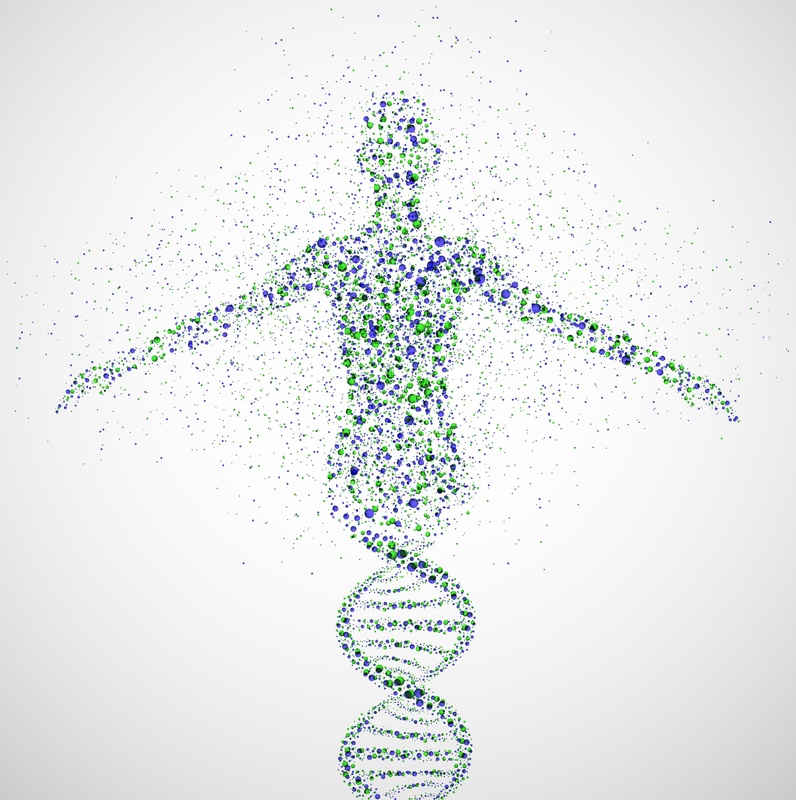 Medical genetics or epigenetic medicine has only been available for a few years. Genetic testing was not possible just a few years ago. The fusion of genetics and nutrition - nutragenetics - will soon become common place, but that will take a few years. Methylation, mitochondia function and otherr aspects of genetic health reports will someday be a part of your normal medical checkup, give it time. 23andme.com and Ancestry.com both provide raw genetic data which Natural DNA Solutions turns into a 110+ page comprehensive health report. Go to www.23andme.com or Ancestry.com and purchase a test kit. Once you have it, follow their directions to send your sample to them. 3. Wait. It takes 4-6 weeks for 23andme or Ancestry.com to send you a kid, receive your sample, and return your results. Use the time to familiarize yourself with the information on this and 23andme websites. 4. Purchase your Natural DNA Solutions report on this website. Secure purchase options are provided at the bottom of this page. 5. Send your 23andme.com or Ancestry.com data to Natural DNA Solutions so we can turn it into a health report. Once you've gone to the Natural DNA Solutions website and made your payment, go to your 23andme.com or Ancestry.com page and send your data to us. 1. Sign in to your home page. 5. Click on Request your raw data download. 6. Look in your email and find an email from 23andme. 7. Click on Download raw data. Follow the directions for downloading your raw data file. 6. When you receive your NDS report, spend quality time with it. Your report is a detailed message from your DNA about your health. Parts of it will be straight-forward and easy to implement (ie Your ability to produce vitamin A is reduced: add vitamin A rich foods and consider a supplement). Other parts may be foreign to you and need the guidance of your healthcare provider to implement (ie You break down certain neurotransmitters too slowly: If your prone to anxiety, consult with your health provider about supplements that improve neurotransmitter activity). We suggest you print out your report and organize it in a 3-ring binder. This way you can add new material as it becomes available. We regularly update DNA research material on Facebook: Natural DNA Solutions. 7. Consult with your health practitioner. Before implementing the general suggestions from your NDS report, consult with a health practitioner who knows your specific health history. You want someone who understands genetic testing, nutrition, and detoxification therapies that optimize your genetic message. If you do not have access to a health provider who can help you, see our Consultation page for a Skype or Email consultation. Experience the positive improvements in your health that come from knowing your genetic makeup and applying scientific nutrition and detoxification. Our mission is to maximize your genetic potential by providing comprehensive DNA reports and genetic analysis with concrete natural solutions. Problems with "Timed Out" when you go to purchase? Wait and try again at a different time or day when your internet servers traffic is lighter and faster. Try a computer/tablet/phone that has a different (and faster) server. If none of these payment options work, then you can send a check to: Tom Ballard, ND, 3315 59th Ave. SW, Seattle, WA 98116, USA. Questions about your NDS Report? services. For details, see Consultation page.